Mobile VOIP is gaining momentum as Blackberry mobile joins as one more celluar carrier that is giving their customers VOIP support. 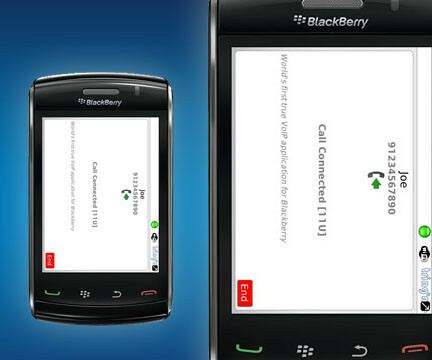 In Rim’s upcoming software update, users will be able to make free VOIP calls over wifi to their BBM contacts. Blackberry now joins Apple and Android by offering the free service over wifi. With MMS and SMS rising and gaining popularity, the table is set for mobile advertising of all forms to begin.